Do you need a reliable, nationwide, low-cost oil & fuel distributor with availability for same or next day delivery? Then we are here to help with all of your oil & fuel distribution needs. 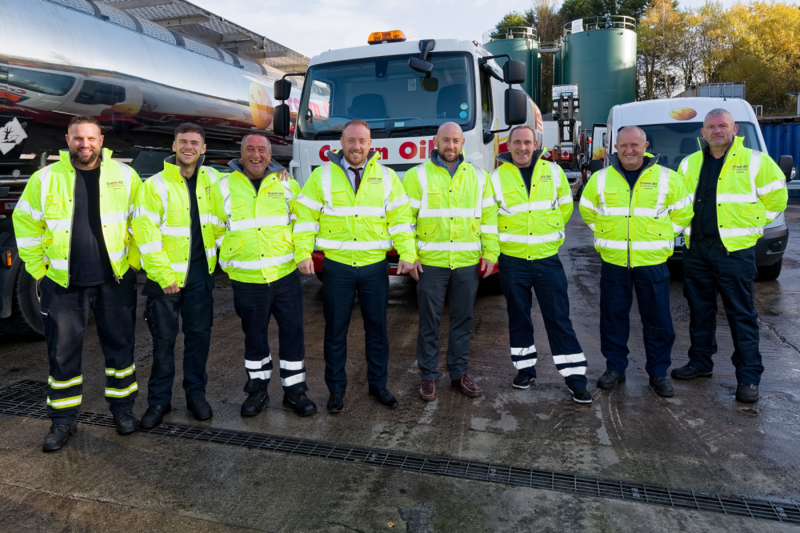 With our strong network of oil depots located throughout the UK, you can be sure that we can deliver your oil at the time you require and when you require it! 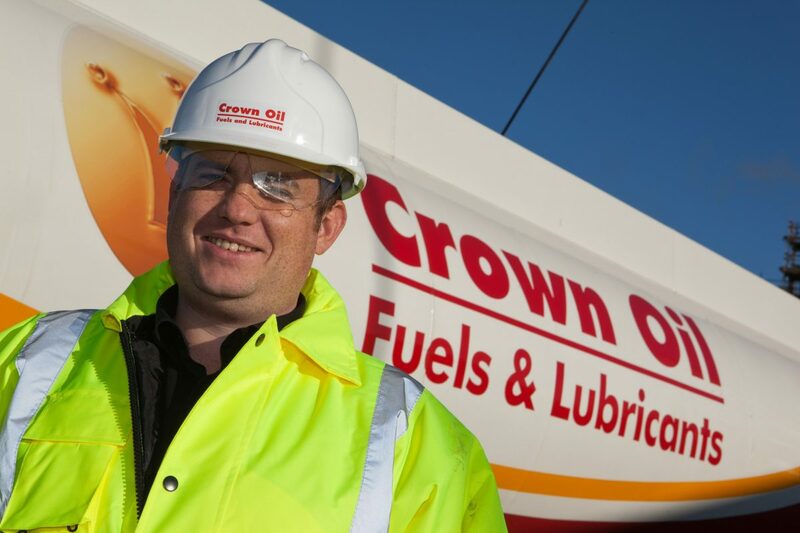 We have a fleet of tankers which are constantly on the road making sure your oil and fuel is distributed to you on time, every time. Give one of our team a quick call now on 0845 340 3982 and we will be more than happy to help with all your oil & fuel distributor needs. If you would like a bulk fuel price then please use the form on this page, or call 0845 313 0845 and one of our team will be more than happy to give you a live quote. As a fuels and oil distributor throughout the UK, our many years of service has given us exceptional experience in delivering fuel on time; even in the hard to reach places in the Scottish Highlands! And with our superb knowledge of the fuel & oil industry, we can secure some of the lowest prices available. What makes us a reliable oil & fuel distributor? 1. We have over 70 years of experience in distributing fuel & oil to you, the customer, what you want when you need it. 7. And most importantly of all… the personal touch. A dedicated account manager will look after you and use their knowledge of the oil markets to advise you on the best times to buy your oil. We deliver at an agreed priced, at an agreed time on an agreed day. We will never let you down. Call 0845 313 0845 now to speak with one of our staff or, please fill in the form on this page to get a fuel quote. We challenge you to put us to the test. Give us a call today regarding your fuel & oil distribution needs or get in touch using one of our many methods via the website.